Dr. Peter Blume and his wife Alyssa have pledged to support Smilow Cancer Hospital in thanks for the care their daughter Ashley received. Now they are challenging friends and colleagues to match them. 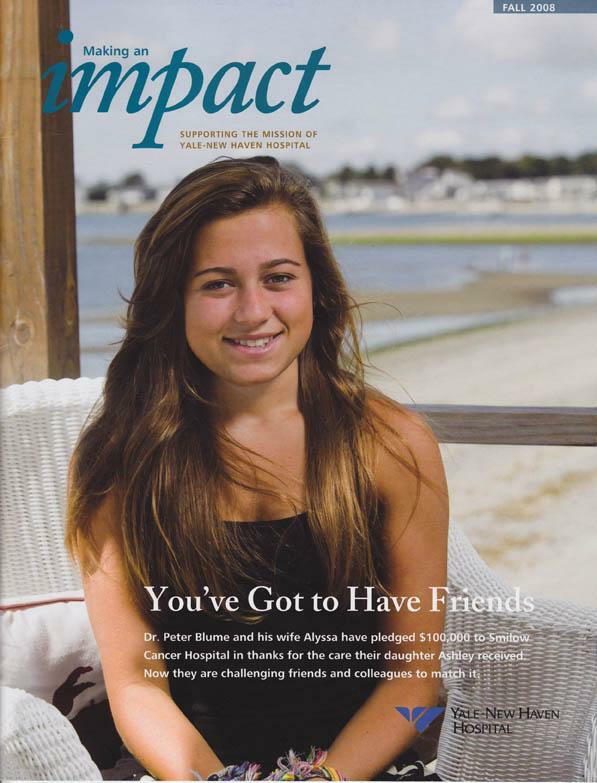 To learn more, read the whole story in the PDF of Making An Impactmagazine.